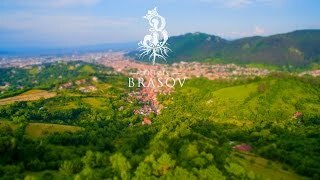 Brașov (Romanian pronunciation: [braˈʃov]; Hungarian: Brassó, also known by other alternative names) is a city in Romania and the administrative centre of Brașov County. 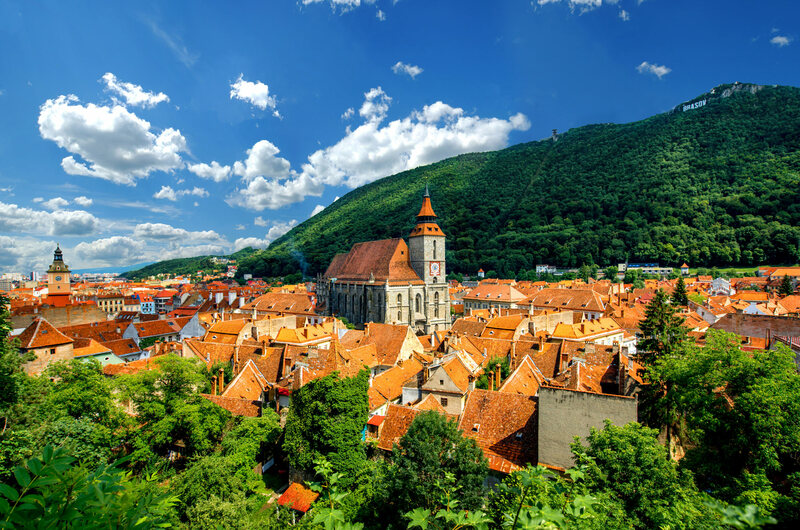 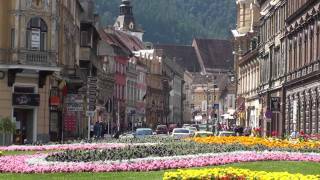 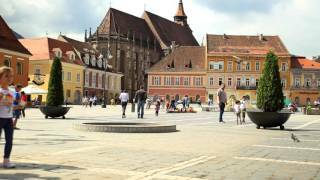 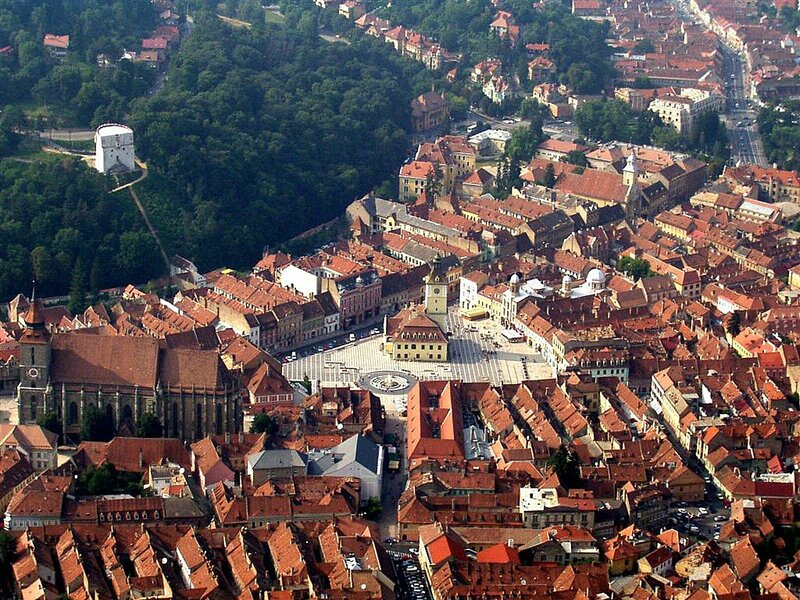 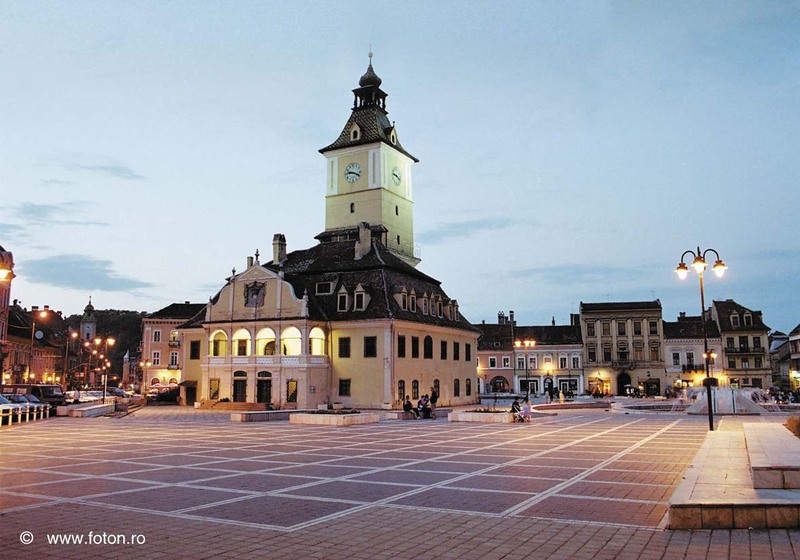 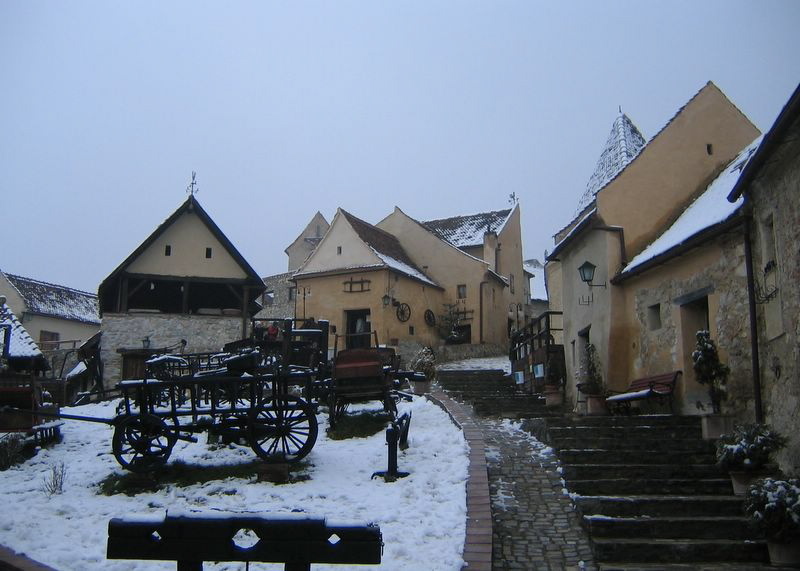 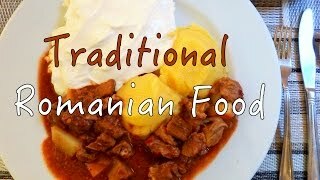 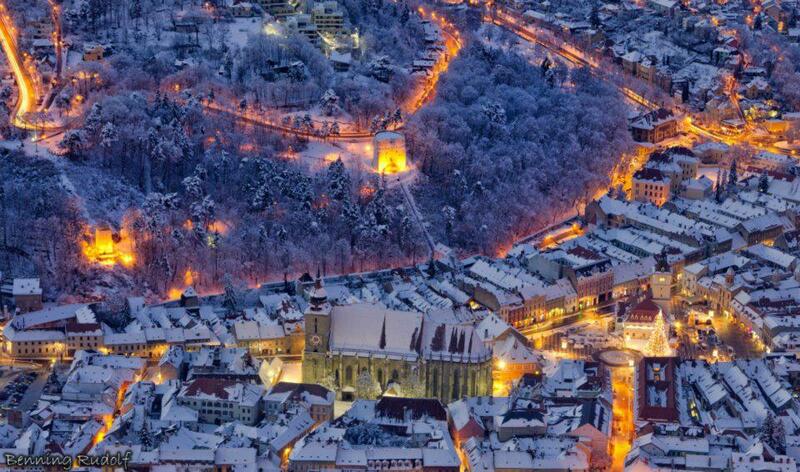 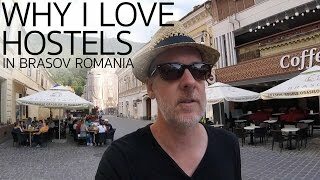 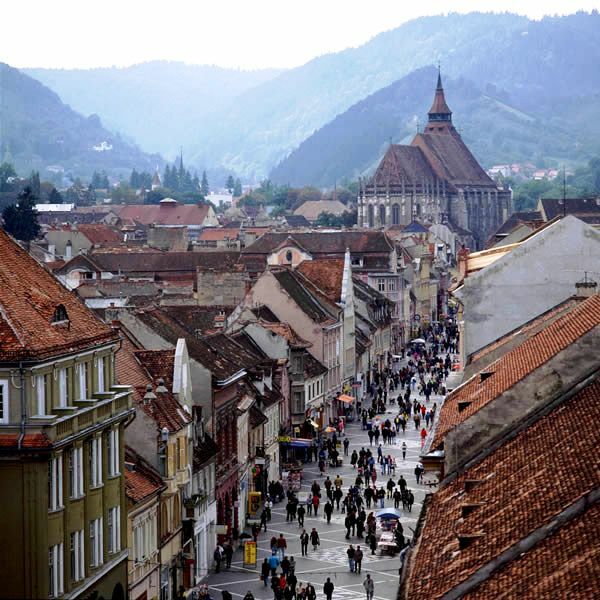 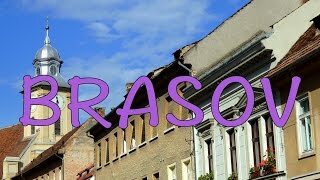 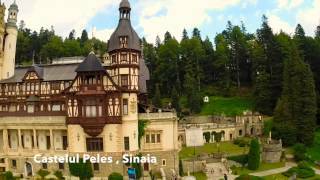 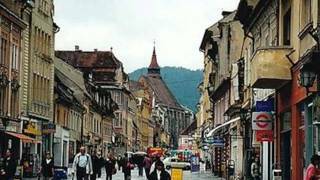 Brasov Romania Hotels in map. 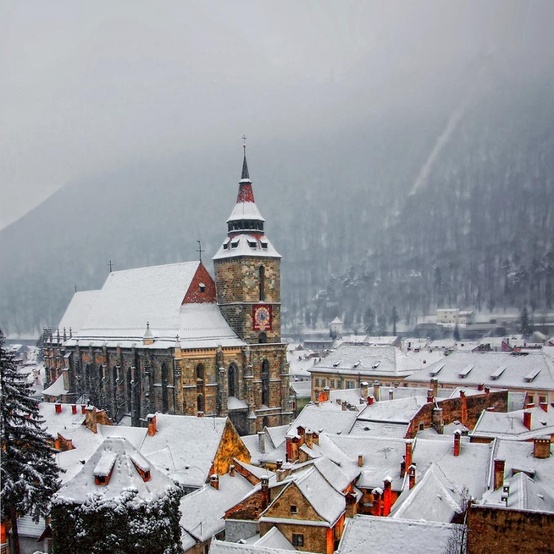 Weather for Brasov Romania with a 5 to 10 day forecast.